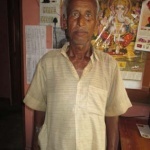 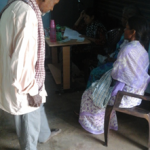 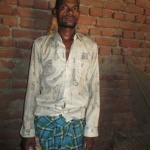 Old Cherga Oraon receives money through Vridha Pension, thanks to Soochna Seva. 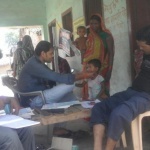 Soochna Seva team takes injured to the hospital through Janani Suraksha Vahan. 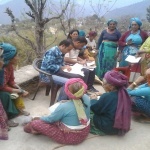 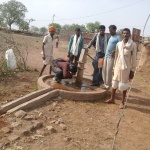 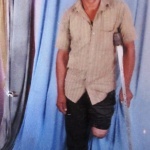 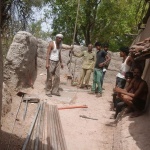 Soochna Seva team at Aron goes a step forward and helps the villagers to get their hand-pump repaired by PHE dept. 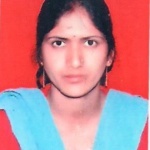 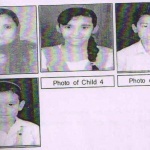 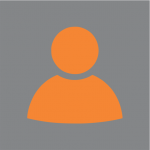 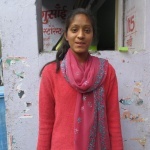 A phone call by Schoona Seva team helps to resume stopped scholarship of Rajina. 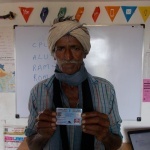 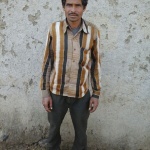 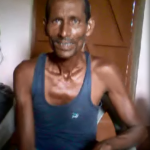 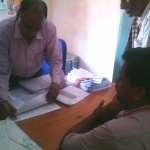 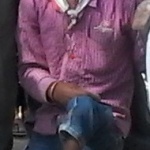 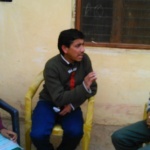 Soochna Seva team helps Parmal Singh in getting his bank account. 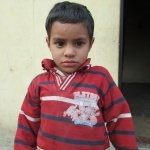 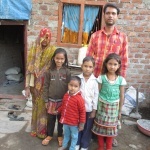 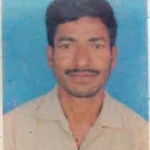 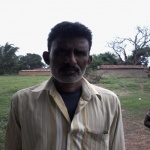 Soochna Seva team helps Balveer Singh to seek a way to get financial aid for his daughter’s illness. 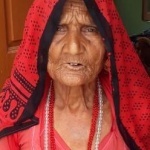 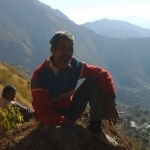 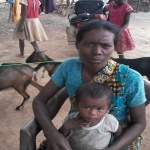 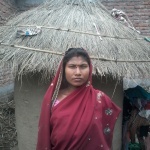 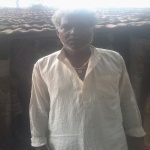 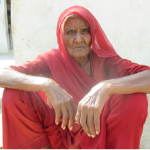 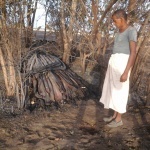 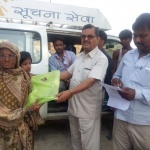 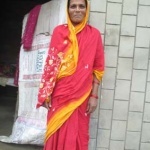 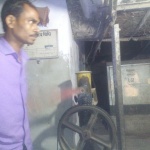 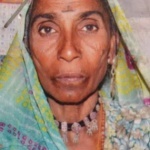 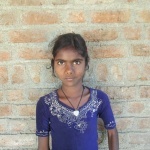 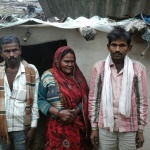 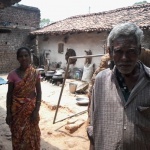 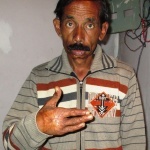 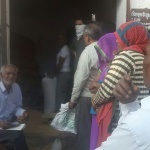 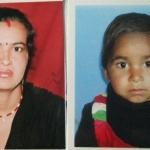 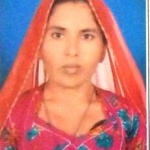 Suggi Devi breathes a sigh of relief, thanks to Soochna Seva team. 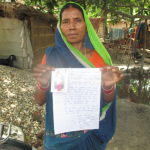 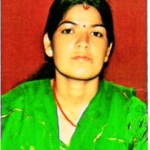 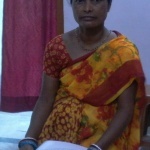 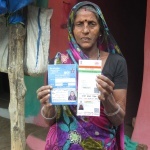 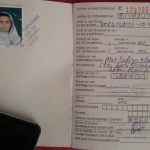 Gavri Devi receives her PPO through Soochna Seva.